Roy Chan from Action for AIDS Singapore says that PrEP offers an option for those who don’t use condoms consistently. With the high costs of PrEP, many people in Singapore buy generics from overseas. 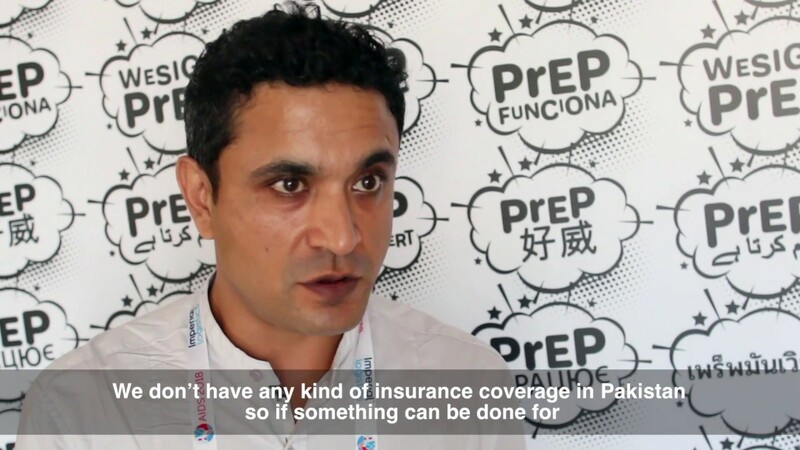 It’s important for health services to support those using PrEP in that way.